After all these years, I’m finally making my way to the Texas Bigfoot Conference in Jefferson, TX. This is one of the original conferences that’s been going on strong for well over a decade. To add to the festivities, this year is the 50th anniversary of the Patterson/Gimlin Film, so there will be special presentations on just this topic, along with a full schedule of presentations on a variety of research by some of the best in the field. I will be giving two presentations at this conference: one on Friday night specifically on the Patterson/Gimlin Film, and then another on Saturday covering a topic of my choice. Loren Coleman has the honor of being the keynote speaker at the event, and will also give a presentation specifically on the PG Film. For tickets, click this link. Be sure to check out the conference’s Facebook page for updates as things progress! And, as always, I hope to see you there! Recently, Dr. Jeff Meldrum was taken to the nest site area and shown a number of the nest structures. He took core samples from a number of the nests and will now attempt to get an environmental DNA analysis, or eDNA study, done on them. Environmental DNA, also known as eDNA, is a way to get DNA from the environment, hence the name. This means that samples can be taken of dirt from the floor of caves, feeding sites, nests, or other locations where an animal is known to have been and tested for residual DNA, thus proving their presence. This technique has already been used to obtain DNA from a variety of animal species, including extinct species such as Neanderthals and Denisovans, both extinct hominins (or thought to be extinct) closely related to humans. Click here to read about these remarkable finds. EDNA testing is pretty expensive, though, and that’s where we come in. Dr. Meldrum has started a crowd-funding effort to raise the money to get the samples tested. 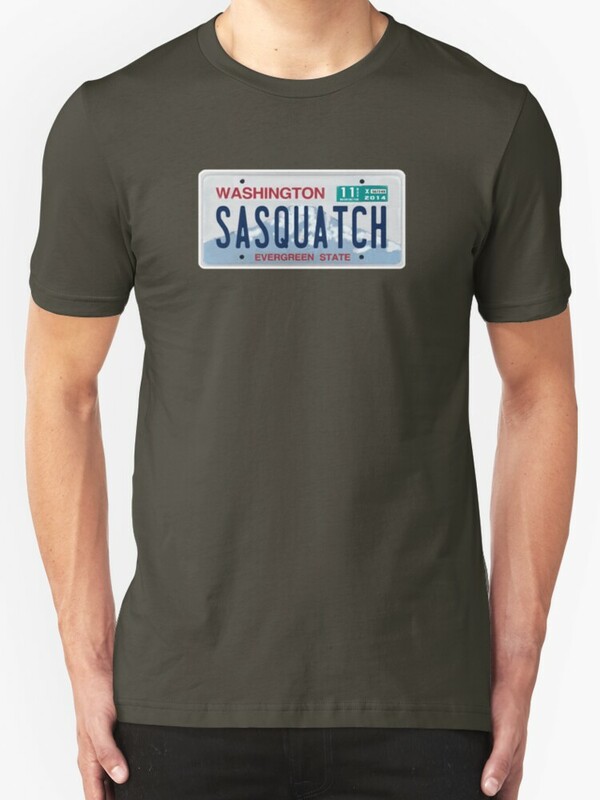 This is something we can all do together as a community to help provide solid, verifiable, scientific evidence for the existence of sasquatches. No donation is too small, and every dollar counts. I have donated, and I recommend you do too. Please share the link widely, post it on your social media accounts, and be loud and proud that you are helping to possibly solve the mystery of bigfoot. Click this link to participate in the fund raising campaign to prove bigfoot is real by eDNA analysis. Sure, there is a chance that these are not nests made by sasquatches. Perhaps this will be another dead end, like so many efforts that have come before. But, think about it… How would you feel if this proves bigfoot is real and you didn’t donate even a dollar? This is an opportunity to participate in what could be the biggest scientific discovery of the new century. It’s worth a buck. Do it. Bigfoot lying in Hwy 299 west of Del Loma, CA. A witness named Jeremy (last name withheld) recently submitted an interesting bigfoot sighting report from California to my online sighting report form. On July 14, 2016, a man in his mid-sixties was driving west on Highway 299 at approximately 3 am on his way to Crescent City, CA. He was travelling quite fast, upwards towards 75 mpg on the twisty, dark road. Somewhere shortly after Del Loma, but before Hwy 299 crosses to the south side of the Trinity River, the man accelerated out of a right curve the man swerved into the oncoming lane in order to avoid hitting a huge object laying smack in the middle of his lane and partially in the left lane as well. The witness observed the object as best he could while his headlights swept across the figure lying a full six feet across the lane. The witness described what he saw as black, but not shiny black. His first thought was that it was a very large tire from a front end loader lying in the lane, but there were no treads on it and it was one uniform color from one end to the other. It was very large, being almost as high as the hood of his Toyota Prius. The witness then realized that he saw from the shoulders to the buttocks of a large figure lying in the fetal position across the lane. Lying fetal in the middle of the road seems like a strange thing for a bigfoot to be doing, but this behavior is not unprecedented in bigfoot reports. Charlie Raymond from the Kentucky Bigfoot Research Organization recently shared a presentation in which he details several reports of just this behavior from other credible witnesses. Remembering this, I contacted Charlie and he was generous enough to do a follow up interview with the witness. Below are excerpts from his notes with the witness’ name removed. This rather peculiar behavior happens more often than one would think. In some cases, it’s in the cold winter on an isolated country road. In that case, perhaps the Bigfoot was benefiting from the warm road? In the above case, something else seemed to have caused this behavior because it occurred in July. Here are some related encounters involving Bigfoots lying in the road. Kentucky Bigfoot Research Organization report of an elderly woman driving up on a Bigfoot lying in the middle of the road. BFRO report of witnesses coming upon TWO Bigfoots lying in the middle of the road. It also mentions how quick the one creature sprang up from its lying down position. BFRO report of a Bigfoot standing in the middle of the road, then laying down in front of the approaching car. Oregon-Bigfoot story of a car coming upon a Bigfoot sitting in the middle of the road. Weird-USA reports someone coming across a Bigfoot lying in the road. A huge thanks to Charlie Raymond for following up with the witness, and to Terry Thomas for an excellent artist recreation of what the witness reported!